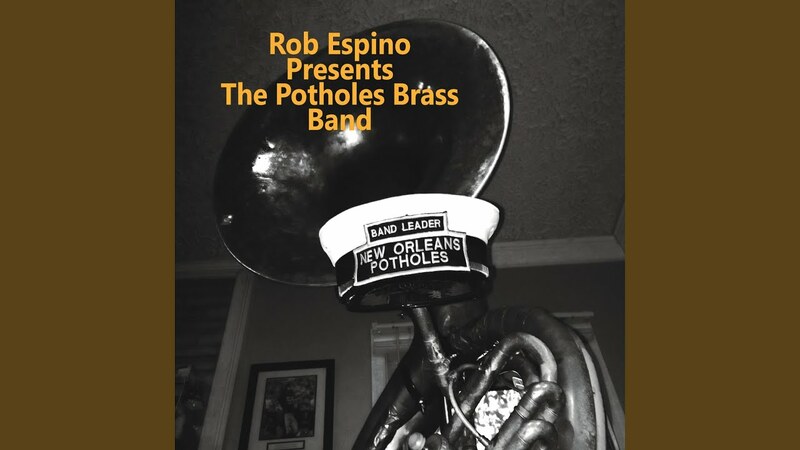 The New Orleans Potholes Brass Band established in 1996 is led by Retired US Marine Corps Veteran, Sousaphonist Rob Espino. The group is acoustic and able to play in any setting. From the stages of major festivals, Weddings, Jazz Funerals, Private, Corporate or Religious Events, Clubs and Venues, to the grand ballrooms of the finest hotels; from paddle wheel riverboats to the streets of the city, the Potholes have been heard, enjoyed, and danced to by thousands all throughout the world. 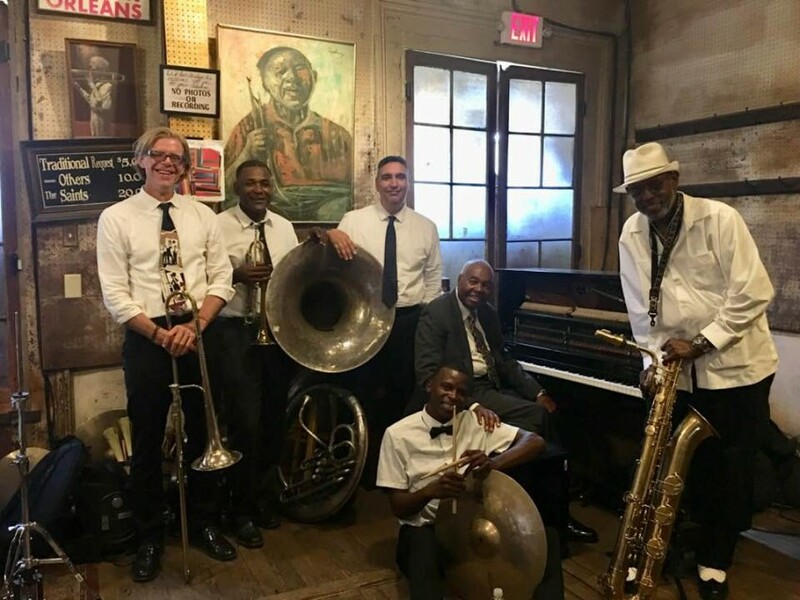 Whether you desire a large stage band, a parade band, or a smaller intimate band, the Potholes Brass Band can provide quality New Orleans entertainment to fit the occasion. Fantastic band, super crowd pleaser. 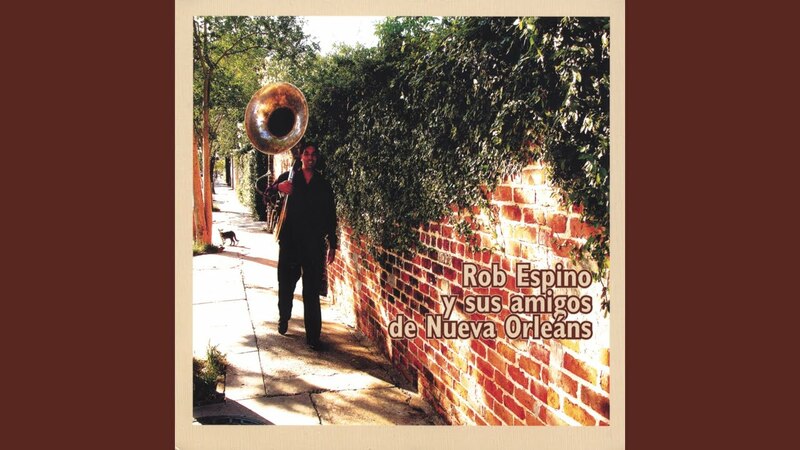 Rob was easy to work with, and his band was delightful. Will definitely book again in the future. Thanks Jason! We had alot of fun at the Auction House Market! Great place to play! We had a great time celebrating your one year anniversary! We had the Potholes Brass Band for my daughters 2nd birthday, festival themed. They were so fun! Leading up to the party they were so responsive, so nice, easy to work with and were on time. Everyone loved them. Will be hiring for future events and def recommend! Thank you again, Meredith! We had a great time playing for your daughter’s birthday party. It was alot of fun! The Potholes Brass Band is a band truly energized by a crowd's vigorous activity not to mention the antics of each band member. 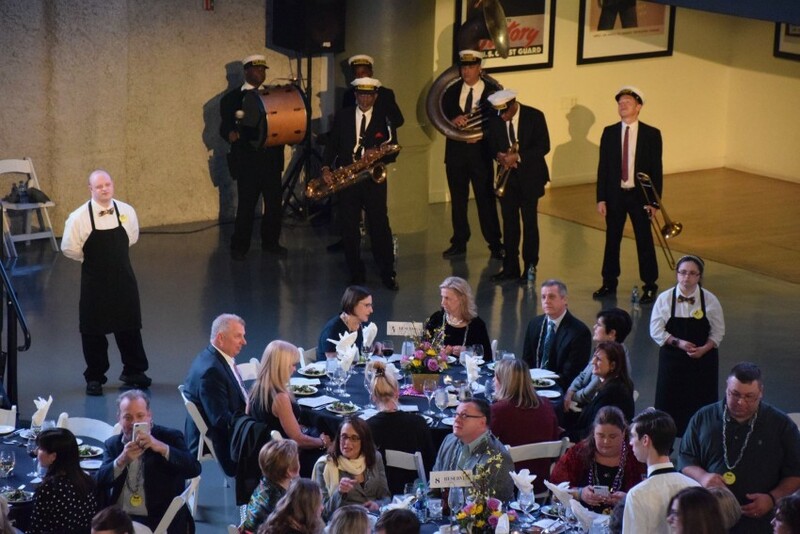 Our performance brings your event the most memorable experience and we will not disappoint. Professionalism all around in performance and personnel. Very easy to work with bringing a stress free environment throughout the entire time, from planning to performing your event.